As everybody knows, social media has changed the way we live everyday. But is it invited to your wedding? While it’s no surprise that many couples tend to share the news of their upcoming wedding on Facebook, Twitter and other platforms, many of them are also taking this to another level – by using these social tools in wedding planning. 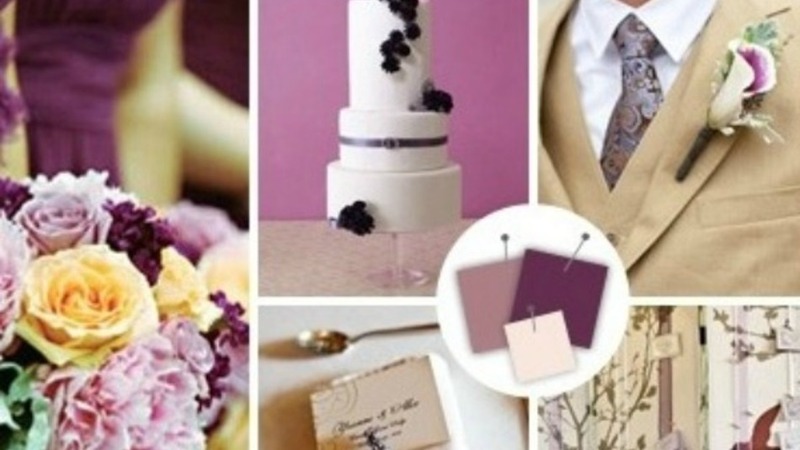 Digitally organize your wedding ideas using a site like Pinterest. It’s almost like the modern day equivalent to cutting out beautiful wedding inspirations from magazines and books. Simply type in the category that you are looking for, like theme wedding or wedding decor, and go through a million pictures from around the world, to get some unique ideas. Wedding blogs are also great places to find ideas. 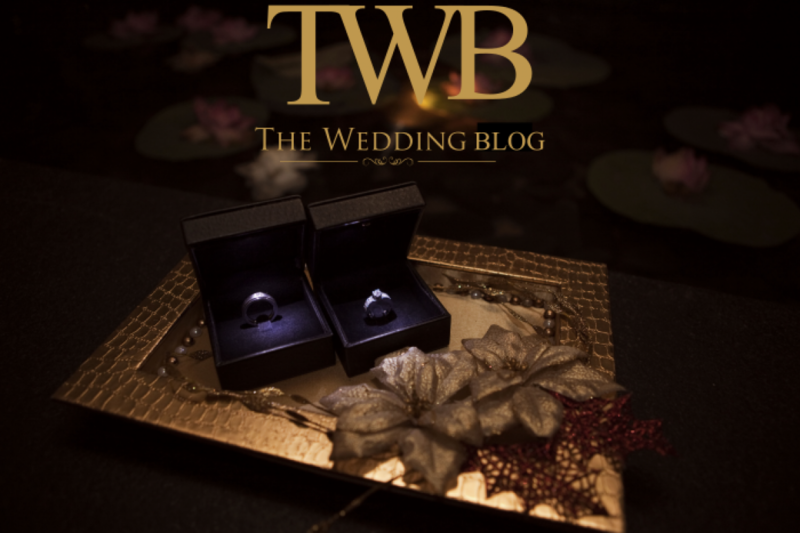 Most wedding blogs cover real weddings with pictures and stories of the bride and groom, in addition to planning advice on how they carried out the celebrations. It is a good way to catch up with the latest trends. With businesses going crazy about keeping their Facebook and Twitter pages updated, it’s easy to find wedding planners or vendors on social networking sites. You can interact directly with them online and also get an insight into the kind of services they offer. There’s only so much information you can put on a wedding invite. 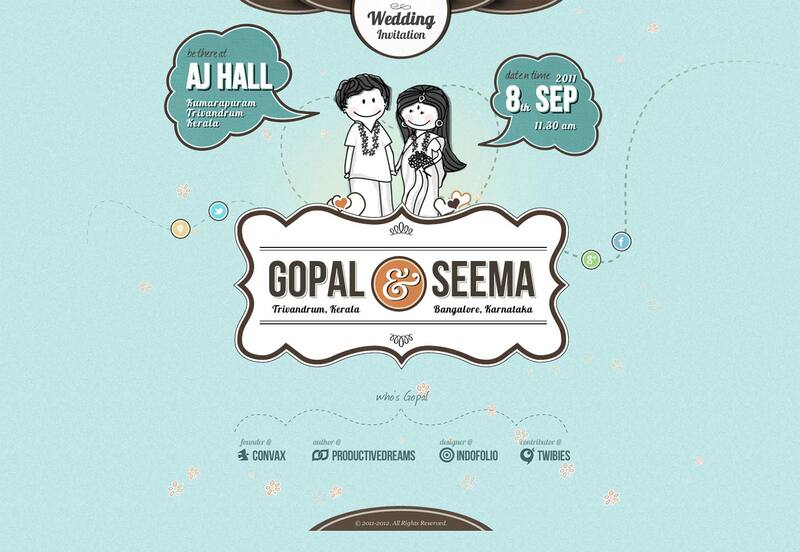 Creating a wedding website is the latest trend doing the rounds; E-invites are also popular with ample number of templates available. It’s also an easier option to click and send these to large lists of guests. Sharing wedding pictures on Facebook is a given, but uploading images on sites like Flickr is even better. Here you are able to upload images from your wedding or event to, share the link with your guests, and they in turn can download and print the images from home. Clearly, the possibilities are endless. As these sites get more developed and people continue using them, the list of ways in which they can help will continue to grow.